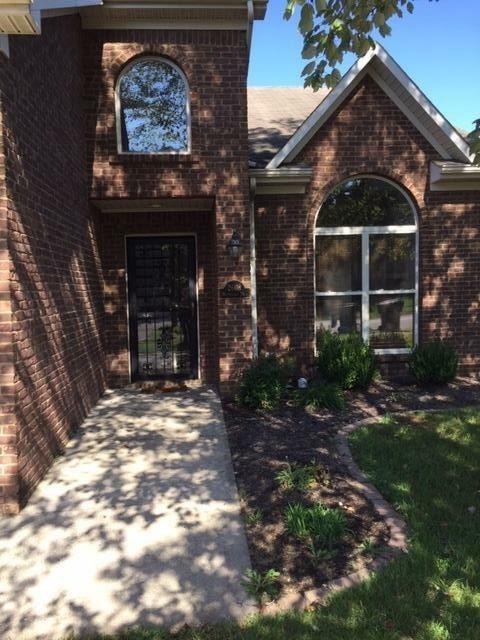 2608 Whiteberry Drive, Lexington, KY 40511 (MLS #1823069) :: Sarahsold Inc.
An inviting story and half HOME in Spicewood is calling your name. 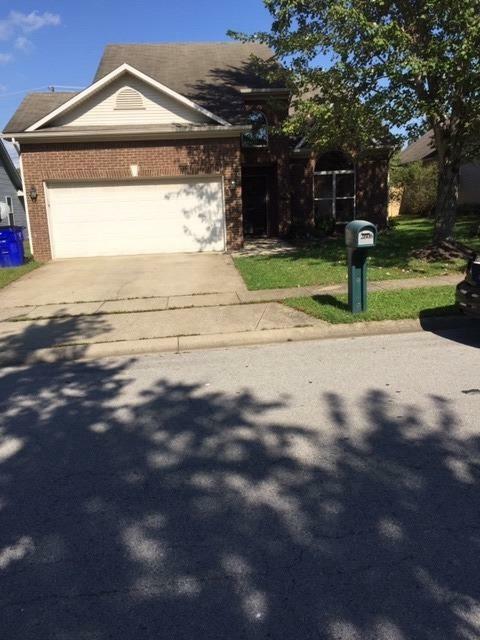 Enjoy this three to four bedroom, two and half bath, large great room with soaring ceilings and fireplace. The open kitchen to the dinning area and views to the fenced back yard will be great for entertaining with family and friends. The First Floor Master and ensuite will give you that split bedroom plan you are looking for. 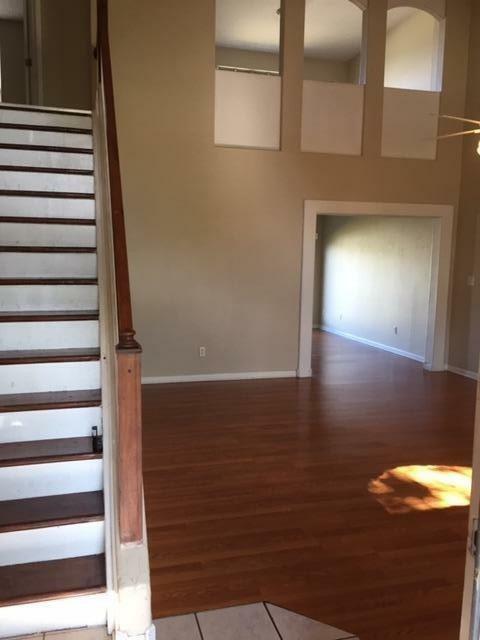 The first floor is finished off with a half bath and laundry. The upper level provides two guest bedrooms with jack and jill bath PLUS a BONUS room/loft area for fourth bedroom, office or play room. Lots of character with arches and volume ceilings compliment this nice home. New AC, furnace, hot water heater in 2017. New appliances 2014, flooring & paint 2017. All laminate flooring-NO carpet. 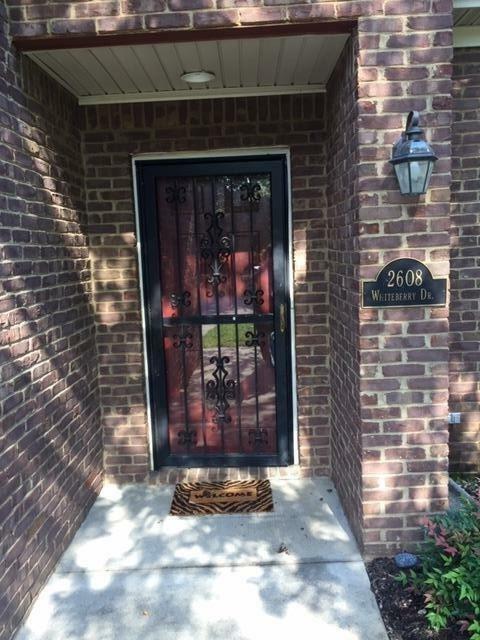 Nice location & Move in ready . Call today for your tour. Listing provided courtesy of Joy Doyle of United Real Estate Lexington. Listing information © 2019 LBAR Multiple Listing Service. All rights reserved.